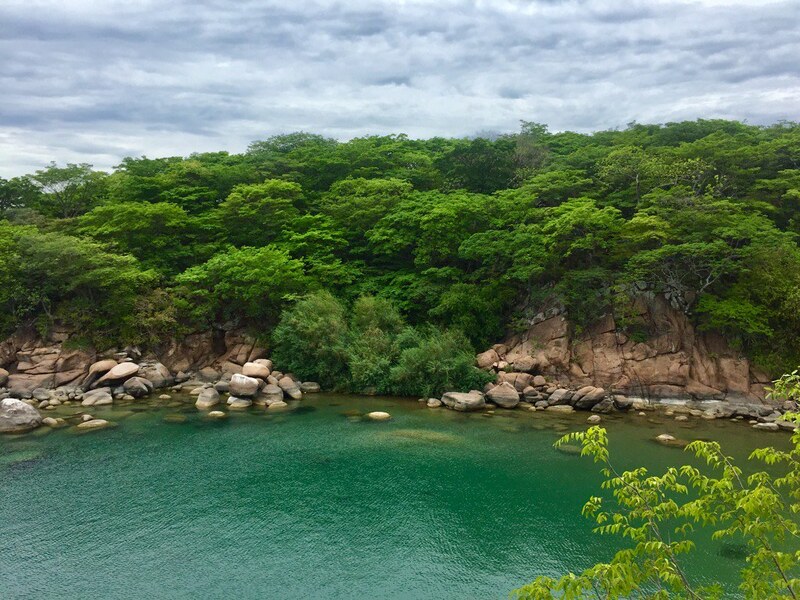 After the lovley Mvuu Lodge I moved to Cape MacLear and Mumbo island. Mumbo Island is part of the Lake Malawi National Park. 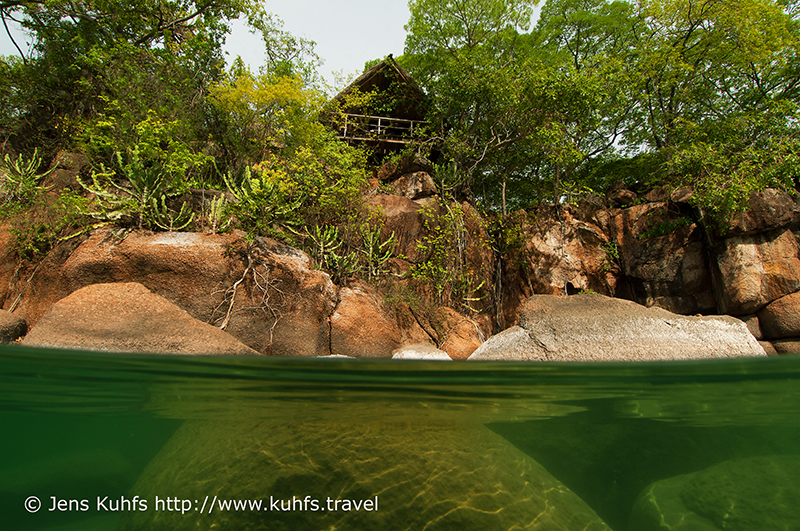 Lake Malawi contains the largest number of fish species of any lake in the world. Almost all of these fishes belong to the family called Cichlid, including Utaka, Mbuna and Mcheni. The Mumbo island Camp provides sustainable tourism, the Camp is a real Eco-Camp. There is no shower, no electricity (only solar panel for the recharging torches), no plastic … Fantastic place to escape from the civilization – just for a while.